In the heat of the Black Friday deals, some carriers may slip in new products more or less worthy of attention. In this case, it's Verizon that added a new prepaid smartphone to its portfolio – the Orbic Wonder. Although it's far from being impressive, the device is quite decent considering the low price. The Orbic Wonder costs just $99.99 and features a 5.5-inch full HD display protected by scratch-resistant Asahi Glass. Verizon doesn't mention anything about the OS, but the Orbic Wonder is likely to ship with Android Nougat on board. Other important specs of the phone include 2GB RAM and 16GB storage, 8-megapixel rear-facing camera and a 3,000 mAh battery. The Orbic Wonder is only available in black via Verizon's online store, but the $35 activation fee will be waived. For the price you pay, Orbic Wonder looks more than decent on paper. 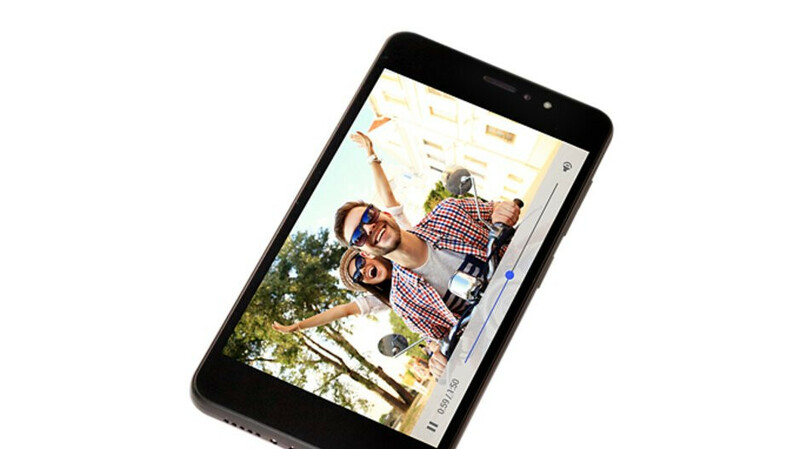 The amount of memory, the large full HD screen, as well as the generous battery should be enough to justify the nearly $100 price tag.